Today's Fashion Lesson: Why A Vicuna Jacket Costs $21,000, Plus What IS A Vicuna? 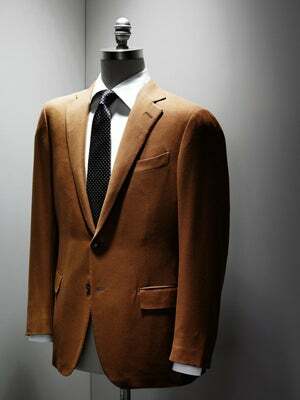 If you thought cashmere was the height of sophistication, then it's time we acquainted you with the world of the vicuna. It is the fabric made from hairs gathered from a rare animal that lives only in the high Andes and refuses to be farmed commercially—and the vicuna's ridiculously soft and super-light wool makes cashmere feel like a hair shirt. 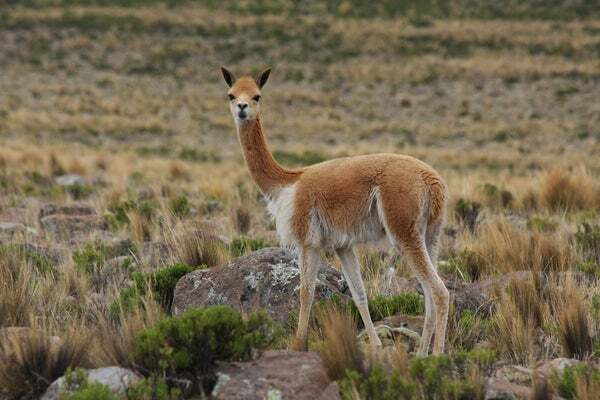 Nat King Cole, Greta Garbo and Marlene Dietrich were all vicuna devotees in their day, but by the late 1960s, this rare creature had been hunted almost to extinction, and it was only in the 1990s that the herds began to come back. The fibers are still collected using the chacu method of the Incas—a half-religious ceremony where the local community forms a human chain around the animals and then slowly closes in on them for shearing. An adult vicuna produces only about a pound of fiber a year, and this scarcity means that getting some vicuna into your wardrobe doesn’t come cheap. Kiton, an Italian tailor and vicuna specialist, makes only about 100 pieces from vicuna wool every year, and an off-the-peg sports coat costs upwards of $21,000, while a made-to-measure suit starts at $40,000, the Wall Street Journal reports. At Loro Piana, another high roller in the world of vicuna, the entry-level price is $4,000 for a scarf. "People love vicuna for the touch," said Pier Luigi Loro Piana, chairman and co-CEO of Loro Piana, told the Wall Street Journal. "It's the finest hair on the planet." The Italian fashion house has seen a rise in demand for this implausibly soft wool and Loro Piana has even invested in an eight-square-mile vicuna reserve. Not that this means vicuna duds will suddenly be on sale at the average fashion store: each year between 13,000 and 17,500 pounds of vicuna wool is available to Loro Piana, compared to the 22 million pounds of cashmere the company deals with every year. Now go forth and impress an unsuspecting colleague with your new-found vicuna knowledge.